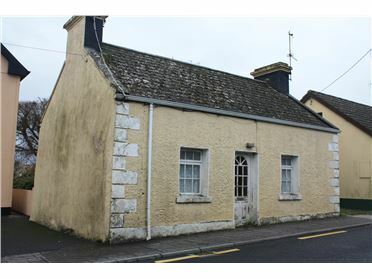 We are delighted to introduce to the market an opportunity to purchase a detached double fronted traditional farmhouse built in the 1930's and set in a delightful rural setting. 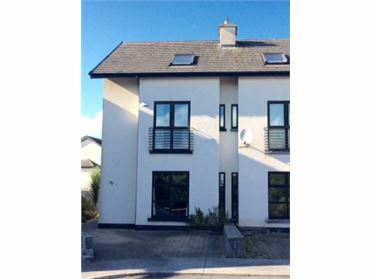 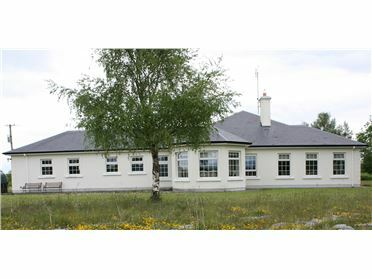 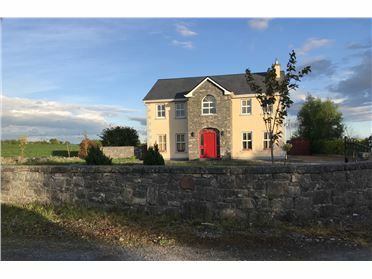 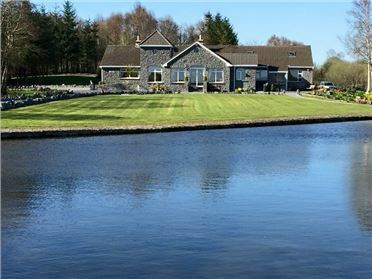 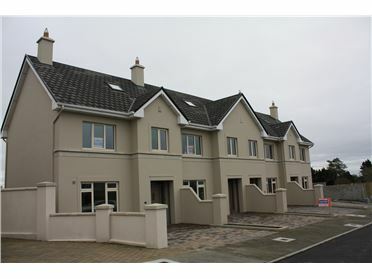 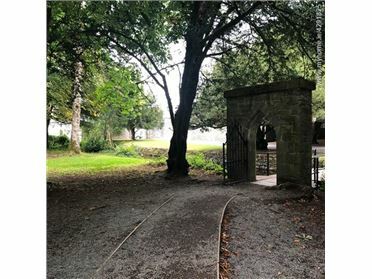 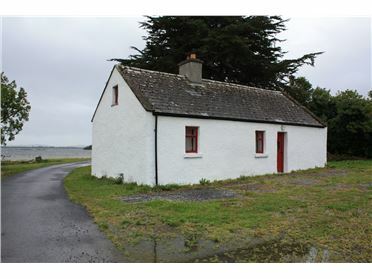 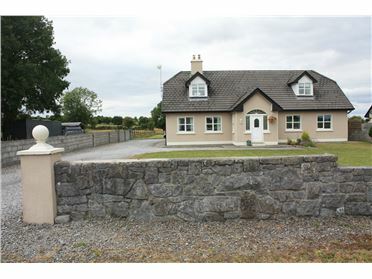 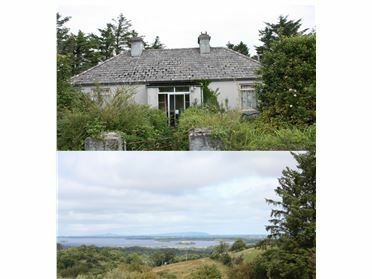 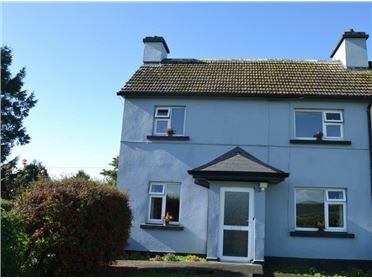 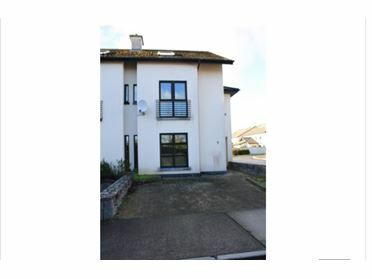 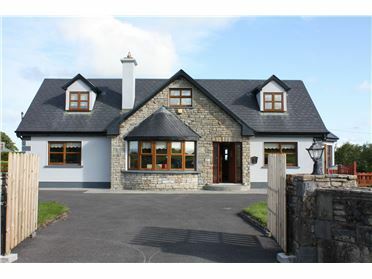 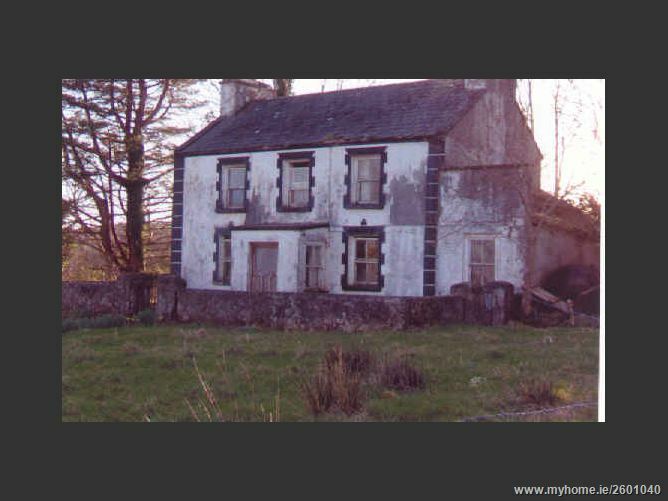 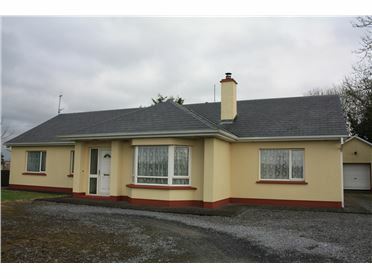 This elevated Â½ site offers panoramic views of the Connemara Mountains and is located in the Gaeltacht Village of Corr Na Mona, whilst within walking distance to the Dooghty River, schools, pubs, post office, church and the north shores of Lough Corrib which is noted for its excellent fishing. 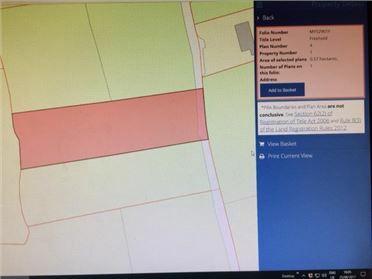 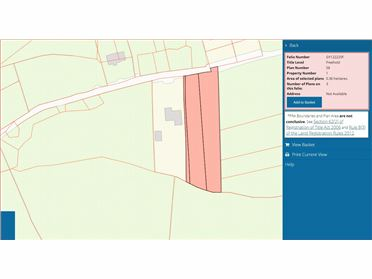 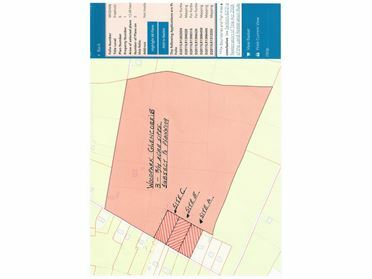 Option 2: planning permission was granted in 2014 for the demolition of the above farm house and construct a south facing two storey dwelling house, providing accommodation of 2152 sq ft/200mÂ². 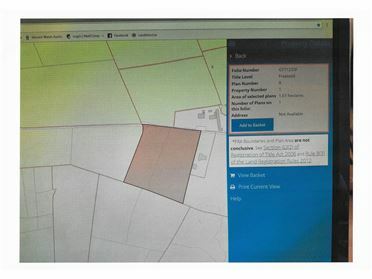 Adjourning land is available if required.